My grandmother suffered from dementia. During the last year of her life, she couldn’t leave her bed, didn’t recognize any of us, wore a diaper, and had to be fed every meal she ate. Some people said her life was worthless and non-productive—saying it was a waste of resources, space, and energy to care for her. But my girls and I continued to visit. We spooned pudding, ice cream, and scrambled eggs into my grandmother’s mouth. We kissed her, talked to her, and held her hand. I brushed her soft grey hair and rubbed lotion on her feet. We sat by her bed, called the nurse when her diaper needed changing, and pretended we were having a two-sided conversation. I’m sure my grandmother suffered in ways we’ll never know, because she couldn’t tell us. But her suffering wasn’t purposeless, nor was her existence. While her life may not have been pain-free or productive from her—or the world’s—perspective, it accomplished a lot from mine. My granny’s suffering wasn’t wasted. It was invested. 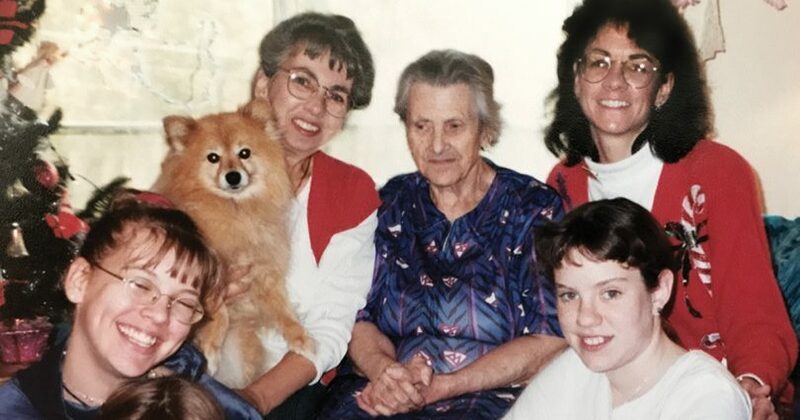 Every time I made the long drive to visit my grand¬mother, cared for her, and loved her more than I loved myself, my schedule, and my convenience, I was becom¬ing a better person. Caring for my grandmother made me more compassionate, more appreciative, gentler, more unselfish, and humbler. Dying to my flesh that sometimes wanted to be any¬where but walking through the doors of that nursing home taught me courage, loyalty, commitment, and love. It taught me that we don’t abandon our loved ones when they can no longer care for themselves, that family sticks together no matter what, and that we serve each other at all times, even when it’s neither convenient nor fun. And those little girls whom I dragged along at the expense of their school lessons? They were learning the same lessons that I was. Someday, they’ll be taking care of me. I pray they will have learned the lessons well. There is an excellent organization called the Pro-Life Healthcare Alliance. 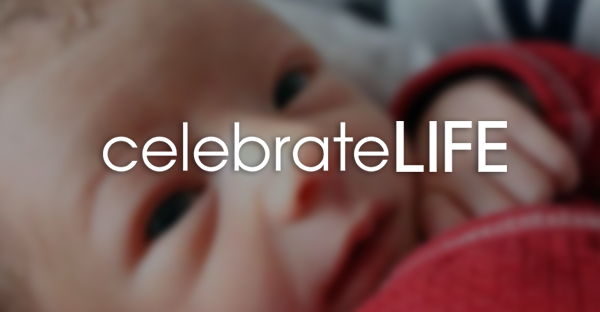 The organization promotes and develops concrete pro-life healthcare alternatives for those facing the grave consequences of healthcare rationing and unethical practices, especially those at risk of euthanasia and assisted suicide. Lori Hatcher is the author of the devotional book and blog, Hungry for God… Starving for Time, 5-Minute Devotions for Busy Women (LoriHatcher.com). Married for 33 years to her pastor husband, she lives delightfully close to her three grandchildren in Lexington, South Carolina.